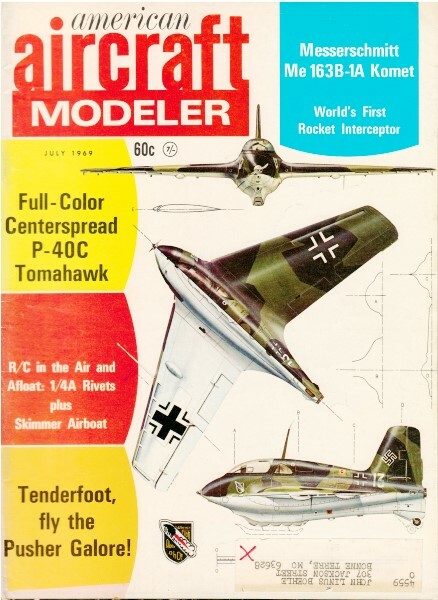 Cover Photo: WW-II Messerschmitt Me.163B-1A Komet, first rocket interceptor: top of 959 mph, climb to 40,000 ft. 3.35 min. A 3800-lb. thrust Walter liquid-fueled engine ran eight minutes. Björn Karlström painting.